Want business support - thats flexible, cost effective and efficient - then work with us. CNT can help you - with our experienced consultants, 14 year track record, competitive fee structure, flexible support on/offline and other added value services. CNT will support you by - raising funds, sourcing new business, developing partnerships, train/coach/mentor/you and your staff & clients, build your networks and initiate new projects. 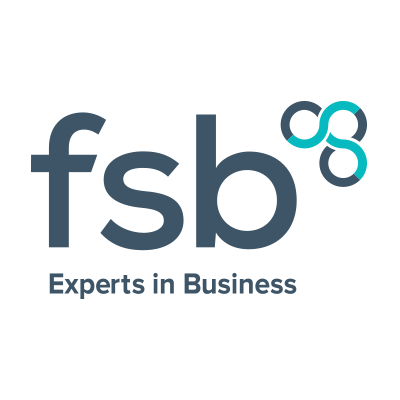 Need help with Business Support? Want to raise funds ?, CNT can help you - since we started, CNT has raised over £20 million for clients, large and small, with our funding and funding + packages. Our YouTube channel has five new films of our MD, Gary Parker, explaining how to access funding for small businesses, schools, community groups and social enterprises. Click here to see them.